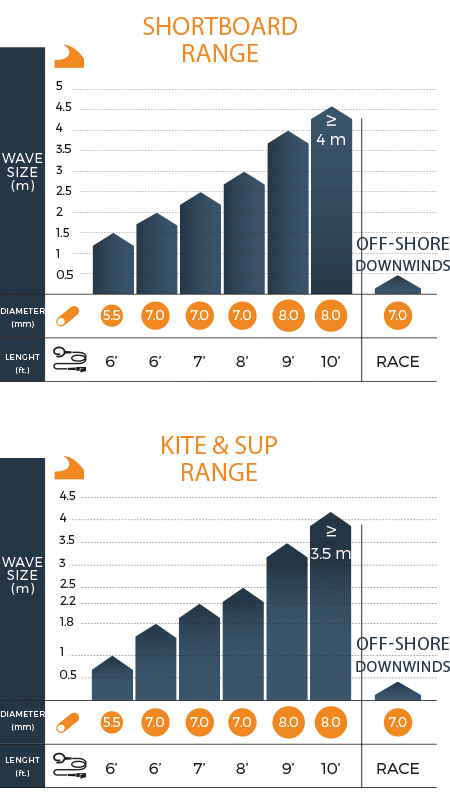 Our large choice of length and diameter has been developed for Kite, Surf & SUP, no matter what your approach of the sport is (from big wave riding to racing), you will find a leash that fits you need. 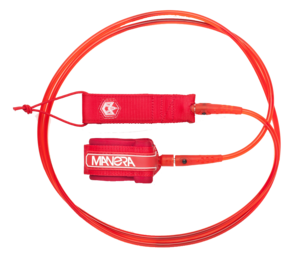 We have been working with many partners until we found the quality we had been looking for and this leash is made out of the strongest materials on the market. Our Kite, SUP & Surf team has been testing it for years, sometimes in very heavy conditions (TE TAINUI - Teahupoo part is a good example!) and the feedback is that you can rely on this leash in any conditions. Kapcsolódó linkek "7 mm x 8' Leashes"
Vásárlói értékelés "7 mm x 8' Leashes"